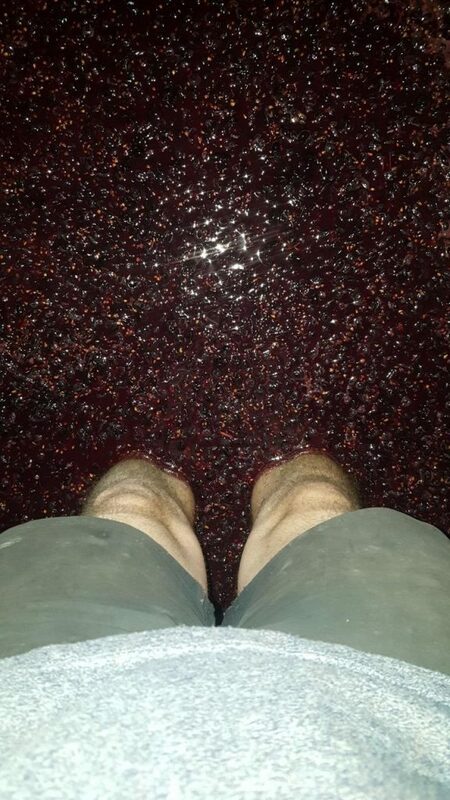 It’s one thing studying about wine and taking part in an exhaustive tasting sessions, but nothing actually beats working a harvest and seeing first hand the sweat, toil, love, passion, emotion and craft that goes in to making wine. Wine consultant Harry Crowther, and former M Wine store manger, was prepared to get his hands dirty working his second vintage in the Douro valley. It makes for a fascinating insight in to the true art of winemaking. There are those in the trade who have, and there are those who haven’t. 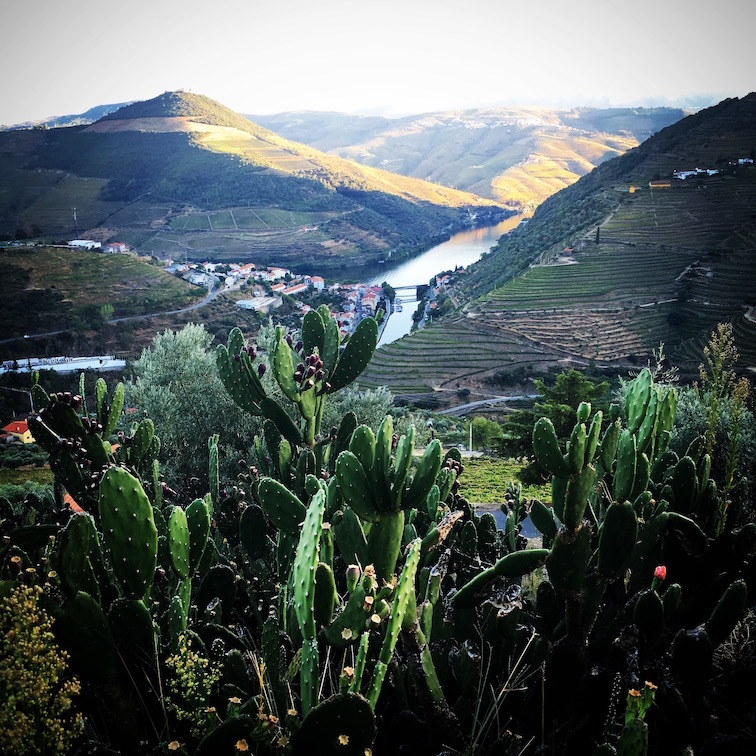 But working a vintage anywhere in the world is a spiritual as well as back breaking experience as Harry Crowther found out working through the summer on the ungiving slopes of the Douro Vallley. Forget my feet, my hands are still stained red with the wine of the Douro as I write this. I have just completed my second harvest in what I think is one of the most breathtaking wine regions in the world. I might be a little head over heels with the culture, people and wine potential, so forgive me. But, there are some interesting things brewing (or fermenting) in the Douro. Here I will tell you all about one of the most exciting, winemaking prospects in the region, where we think the future lies for a territory steeped in Port history, and a few comparisons with the UK’s import, distribution market. 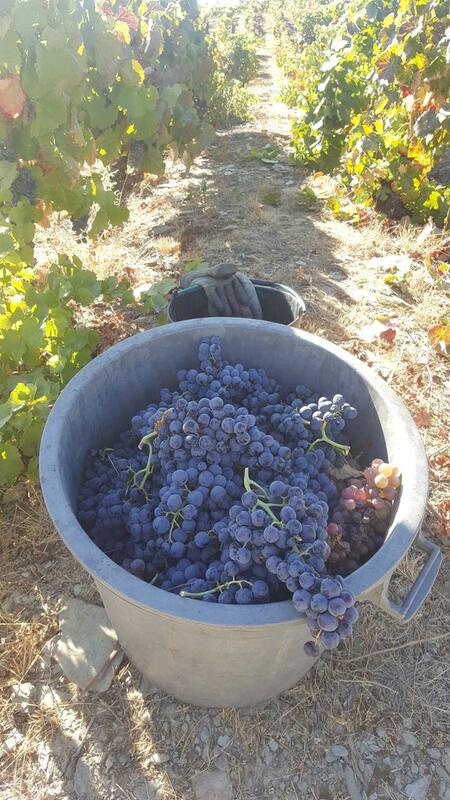 I am now two harvests down in the Douro Valley. 2017 is one of the earliest vintages the region has ever seen. I spoke to a few guys from Taylor’s who advised me that they had not started picking this early since the 1940s! The impressive Quinta do Noval actually had to pull half of their workforce early from holiday as ripeness crept up on them. It’s been a hot year for sure. With little rain through the summer, alcohol levels are super high; which will please many of those making port wines- less aguardente to be used up. 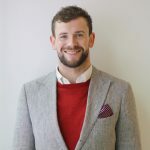 I recently read a great Grapevine piece from Richard Siddle on why big and small businesses need to work together more. The ‘David and Goliath’ jumping into bed with each other situation. As we have seen, Distill Ventures was born out of Diageo’s thirst for new, creative ideas within the small business/start up sector. Furthermore they have just acquired George Clooney’s Casamigos tequila brand. So, how does this link to the Douro? 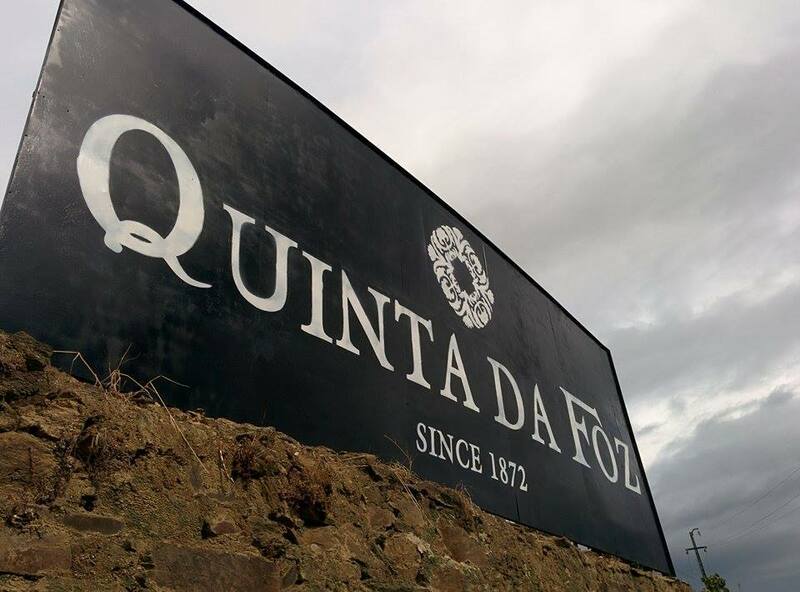 The recent buy out of the highly regarded Quinta Vale D. Maria by Aveleda has been fairly well documented, but just in case you hadn’t heard, here are a few facts to set the scene. 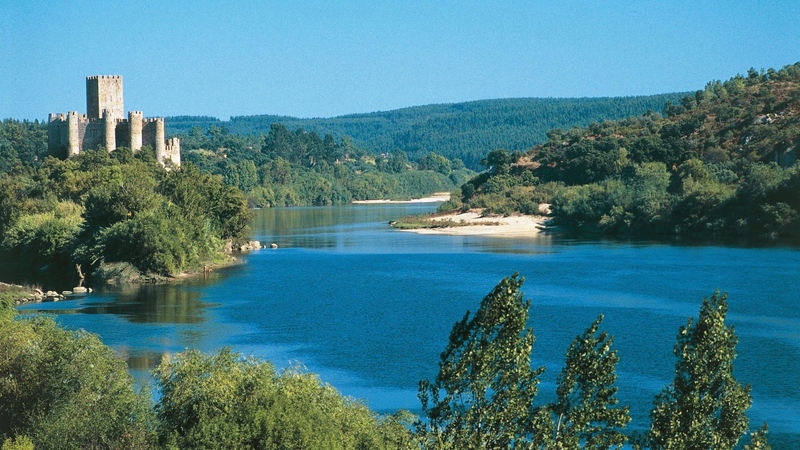 Christiano van Zeller has just ‘merged’ his company with his cousins, the Guedes family who own the prolific Aveleda – the largest producer in the neighbouring Vinho Verde wine region. Sold out? Not quite…The deal has ensured that Christiano and his family remain shareholders in the company whilst he will now head up the new fine wine division at Aveleda wine – which now only really has merit due to the ‘merger’ in question. This marriage in Portugal was mutually beneficial. Vale D. Maria now has access to one of the best marketing and export forces in the country, whilst Aveleda can now boast not only a new regional string to its bow, but it will also help raise its profile into the high end market. This sounds all too familiar. 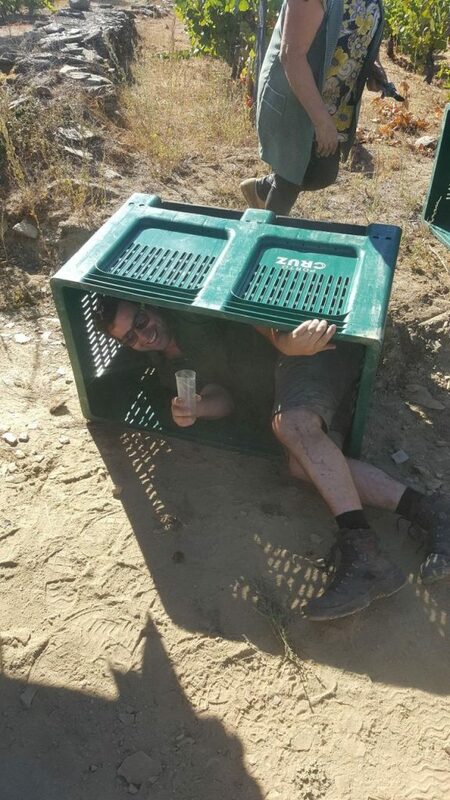 The UK isn’t quite producing wine to the same levels as Portugal or the rest of the winemaking world, so we don’t see this from a production point of view. However, this is a similar situation to Conviviality’s buyout of Matthew Clark and Bibendum. The might and logistical reach of Matthew Clark meeting with the high end, fine wine profile of Bibendum has been good for both parties and for their clients. I can personally vouch for this. So is this going to happen again in Portugal? Is it necessary for smaller, higher end Quinta’s to work with bigger, mightier companies? Maybe. But, for the moment I want to talk about another part of the Douro’s future. 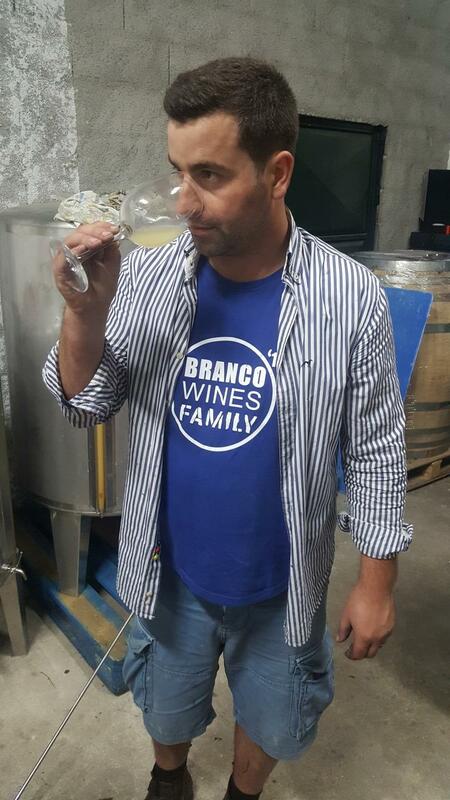 Step up Pedro Branco, head winemaker at Quinta da Foz and Silva Branco Family Wines. I have had the pleasure of getting to know Pedro over the last two years. During my first stint in the Valley I worked for a new project, which outsourced Pedro’s winery. This year I returned to work with the 29 year old for the 2017 crush. 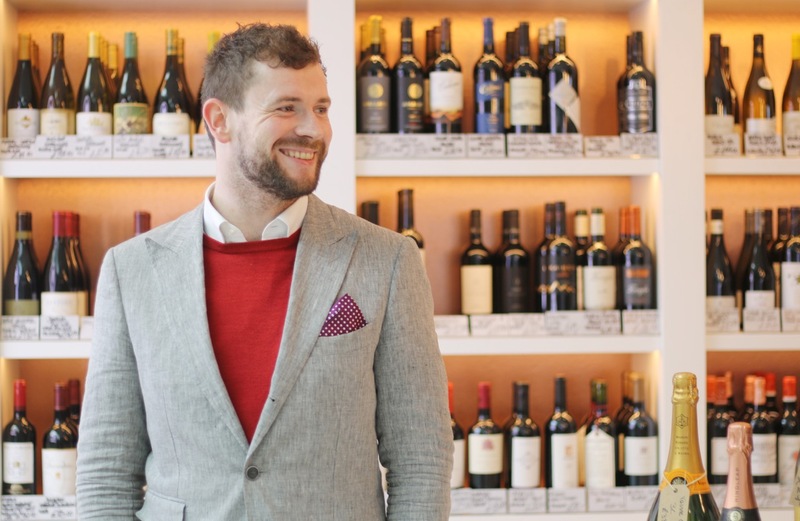 Born in spring 1988, Pedro was destined for some sort of work in the wine sector – not necessarily, however, in the winemaking game. From his earliest memories he told me of the small, temporary plastic lagares his grandfather used to make for all of his grandchildren to stomp around in. 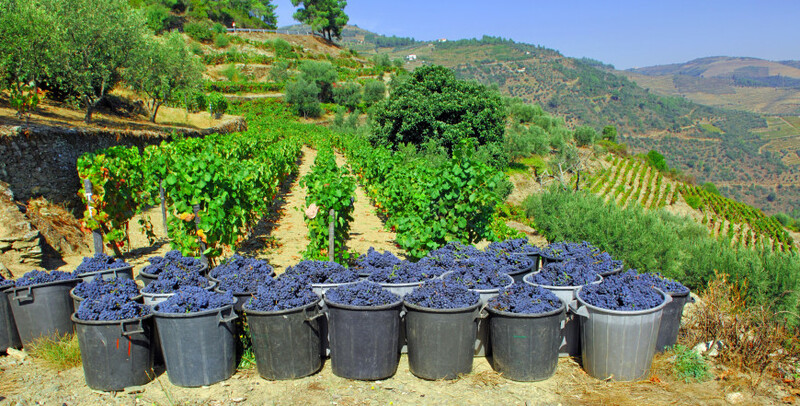 The family has always had a heritage of owning vineyards, farming the land and making family wine but usually selling the bulk of their fruit on to larger port houses like Porto Cruz and so on. “I wanted to change this approach with our family, I wanted to become a winemaker and produce wines made from my family’s vineyards,” he shouted as he filled one of his barrels during our final racking to barrel. In 2004 Pedro completed his first harvest for Quinta do Panascal, part of the Fonseca and larger Taylor’s brands, he would go on to complete eight harvests specialising in making table wine for both houses. I once had a strange, somewhat silly thought – what would it be like to open a wine shop that only sold normal wine that wasn’t left to naturally ferment, or from a farm that dug holes to stick horns full of cow dung inside. For Pedro wine is supposed to be made, not left to its own devices, which is refreshing in a time where everybody is going bonkers about natural, organics and biodynamics. After spending far too much time together during harvest, I learnt that he is consulting at over 10 Quinta’s in the region. So he doesn’t just want to leave his mark on at Quinta da Foz. Perhaps most importantly, he is developing the family’s fruit into, serious tipple. I don’t doubt it. This year Pedro is expecting his first child, baby Antonio. I feel blessed to have been a part of this vintage in particular, because this year we have made a tawny in his name. I picked the grapes, carried a few boxes and may have added a bit of aguardente along the way. From old white vines up to 80 years old. No malo-lactic has taken place to the palate is still zippy and fresh with classic white flower peachy Douro fruit. The nose displays more of the oak influence. Custard cream biscuit springs to mind, supported by attractive honeysuckle. A single vineyard field blend of the oldest vines from the Quinta. Some go back over 100years! The nose is loaded with coffee, mocha and seductive tobacco cigar notes from 24 months in French oak. The palate is still a little tight. This is a wine that needs time to age. Nevertheless it has great structure and class. Well balanced at 13.5% abv. 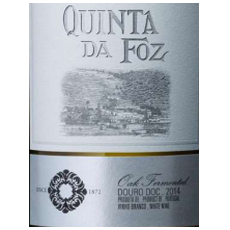 You can get the chance to taste and experience some of the best wines being made in the Douro at the forthcoming New Douro tasting being held on November 6, 11.30am to 4pm at The Vinyl Factory Soho/Phonica Records, 51 Poland Street, London W1F 7LZ. To attend contact Caroline Derler at: c.derler@wine-partners.at.